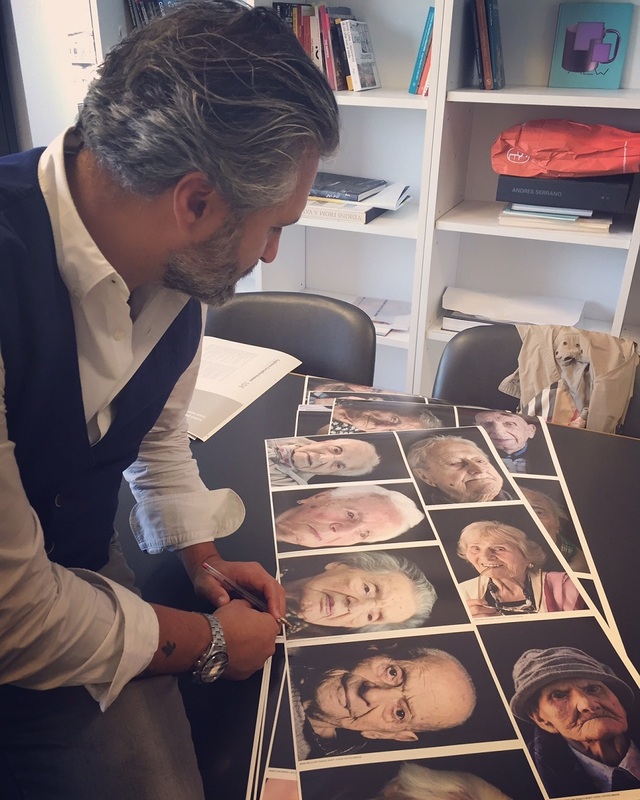 Portraits Of Tuscan Centenarians is a photo book of portraits and biographies of one hundred Tuscan centenarians who have reached and gone beyond a century of life. These men and women have lived in the most violent, disturbing, controversial but also the most significant, dynamic and revolutionary age of modern Italian history. They are the witnesses of the Great War fought by their young fathers as well as the active protagonists of the Second World War. They witnessed the radical changes brought about by the second and third industrial revolution during which major innovations such as electricity, the exploitation of oil and its derivatives, drugs and medical science, electronics, telecommunications and IT were introduced. Just to name a few examples, in the book we find Leonardo, the customs officer from Monticiano who was deported to a concentration camp in Poland; Giuseppe, the Carabinieri paratrooper involved in the missions that led to the capture of Giuliano the Bandit, and Gianni, the writer from Pisa who met the philosopher Benedetto Croce. Fernando, the police commissioner engaged in the struggle against Italian terrorism during the Years of Lead. Giorgio, an internationally renowned painter from Viareggio who once ran into Pablo Picasso. Maria, a noblewoman from Florence who met Gabriele D’Annunzio. 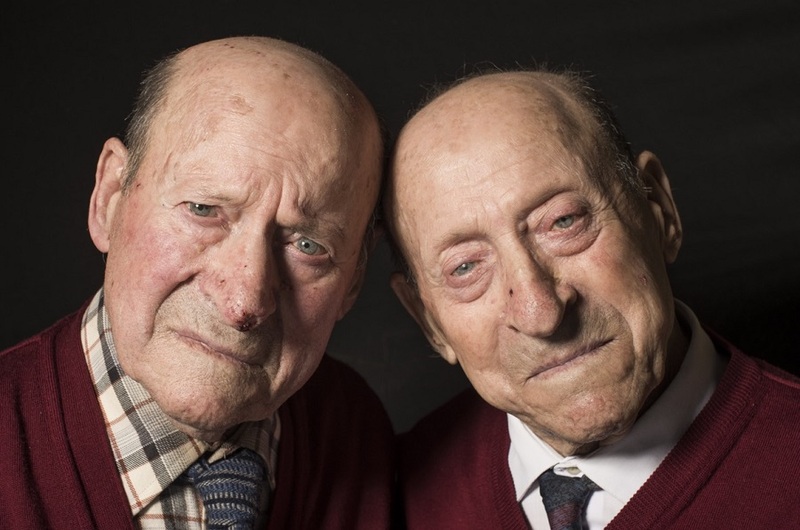 The centenarian twin brothers from Lunigiana, one of the rarest cases in the world, deserve a special mention. Then farmers, miners, artisans, retailers, lighthouse keepers, partisans and fascists, evacuees and those who miraculously survived through the bombings and the floods of Florence and Grosseto. 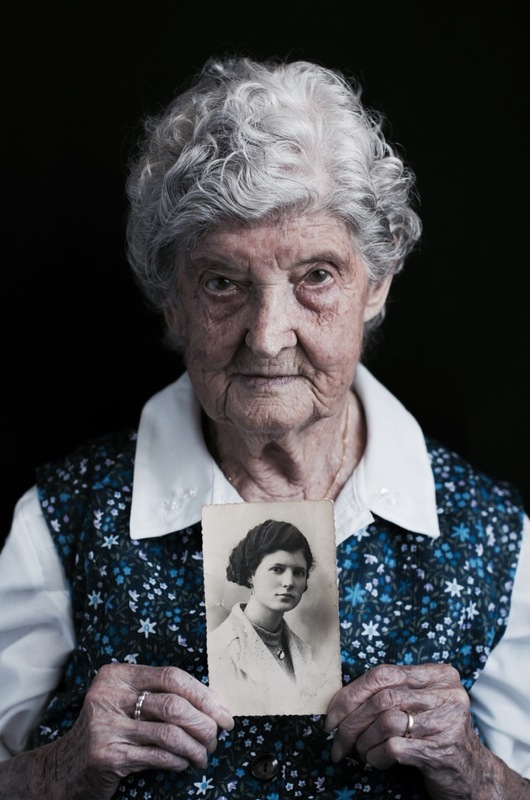 Photographer Giuseppe Della Maria‘s book captures the most crucial moments of their long lives, stories with a common historical background; the Italian 20th century. The “wings” of the picture are expressly dark, shaded and smoky in order to represent a “double dimension” of earthly life as well as of afterlife and in order to make the person stand out even more as first and absolute protagonist of its scene, of its most important work: life. 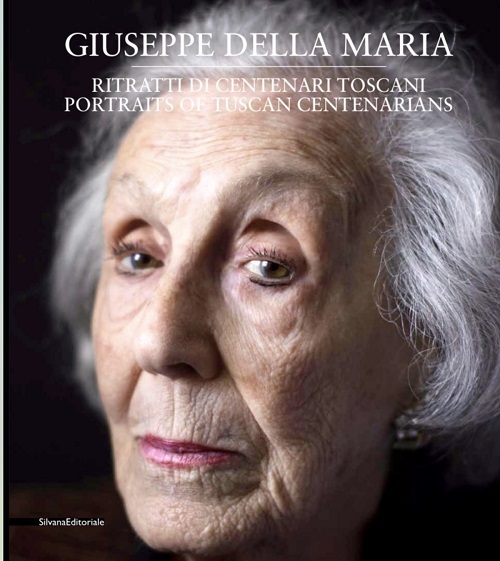 Portraits Of Tuscan Centenarians is published by Silvana Editoriale, Milan, in Italian and English. Cecilia Sandroni is a member of the Foreign Press in Rome, in addition to being an expert of international relations in communication. Her skills range from film to photography with a passion for human rights. 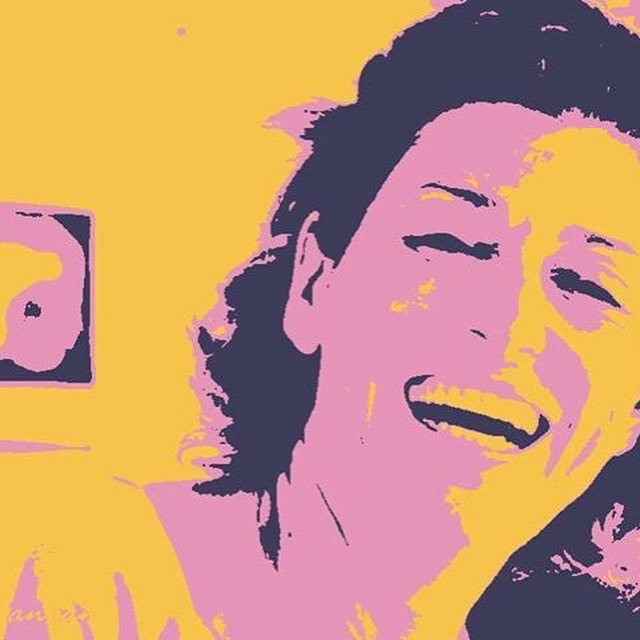 Independent, creative, concrete, she has collaborated with major Italian and foreign institutions for the realization of cultural and civil projects.